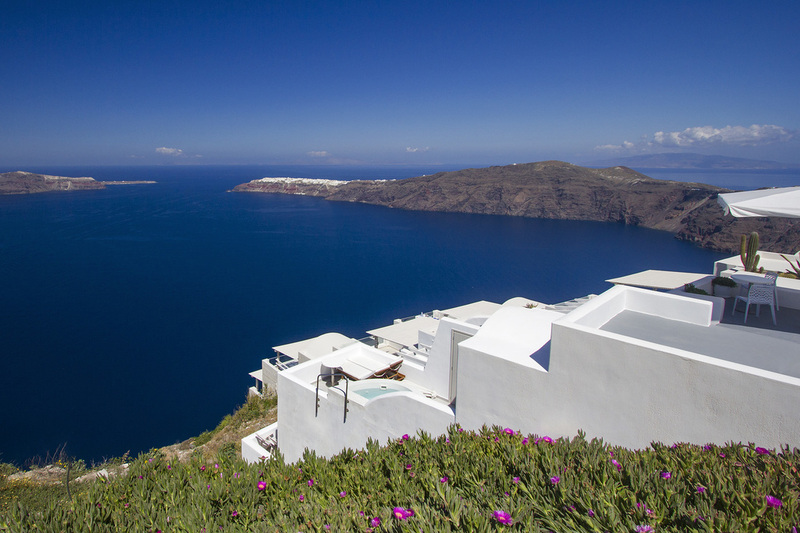 Stated in one of the highest points of Santorini, in the village Imerovigli, Caldera's Majesty combines the blue of the Aegean Sea with the white elegance of local architecture. 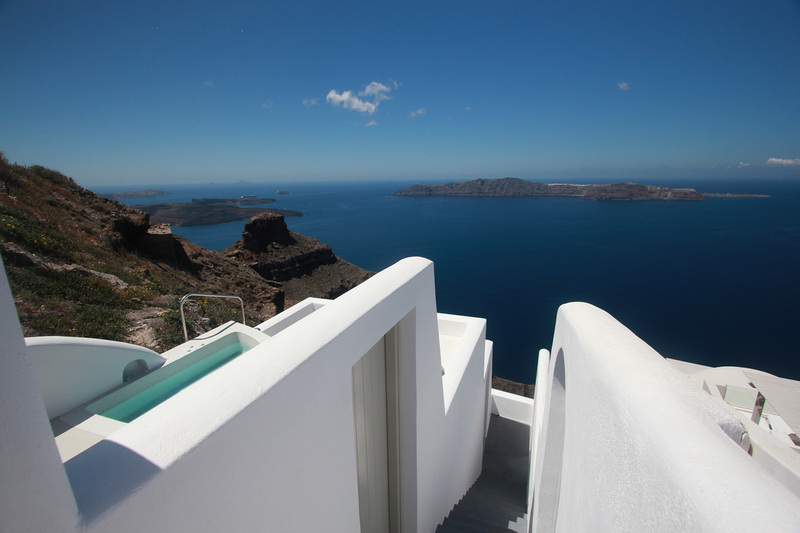 Calmness, privacy and breathtaking views meet the minimal internal aesthetics, offering you an unforgettable experience. 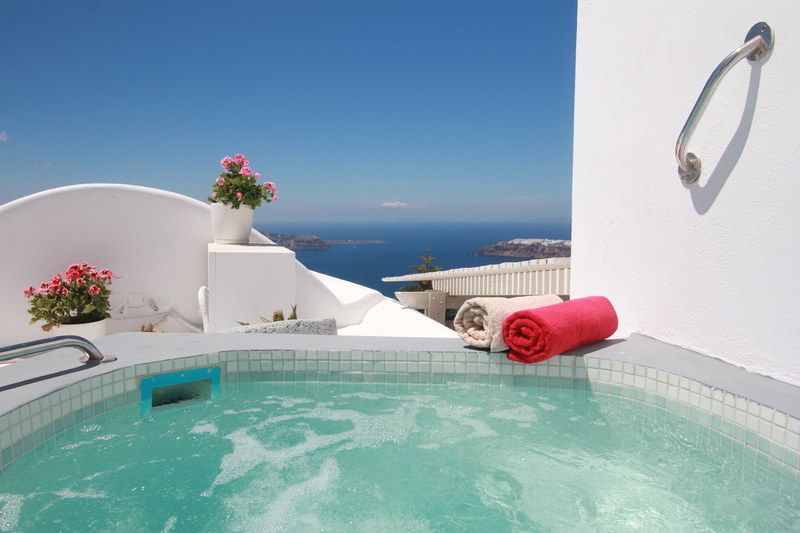 Our property is located right next to the famous path that connects the island's capital with the picturesque village Oia, as well as next to Skaros Rock Fortress. Additionally, in a small distance there are restaurants, cafés, grocery shops, bakeries and means of transport.